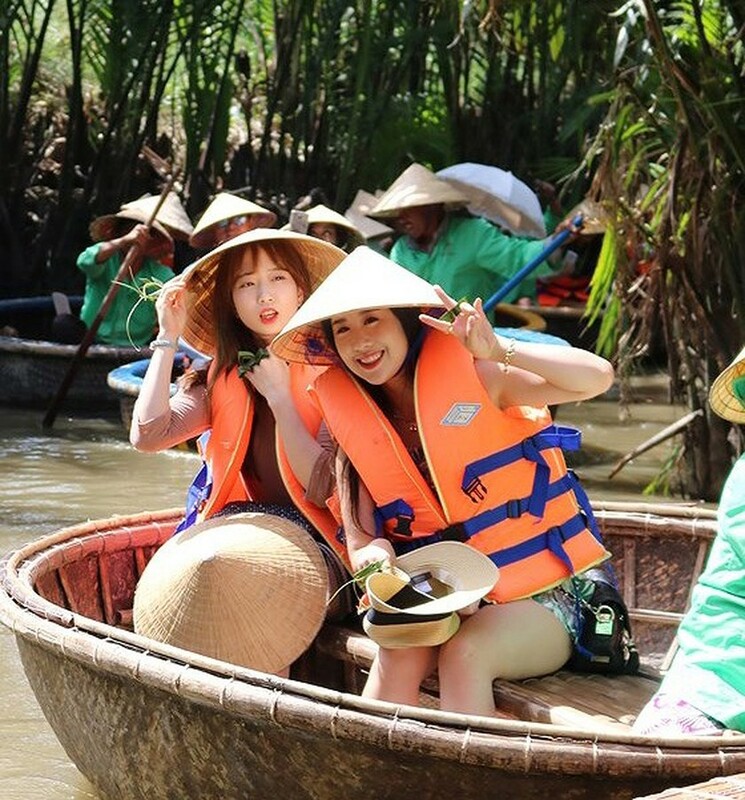 2018 is considered as a successfull year for tourism exchange between Vietnam and the Republic of Korea (RoK) as , according to the Korea Tourism Organization (KTO) in Vietnam. 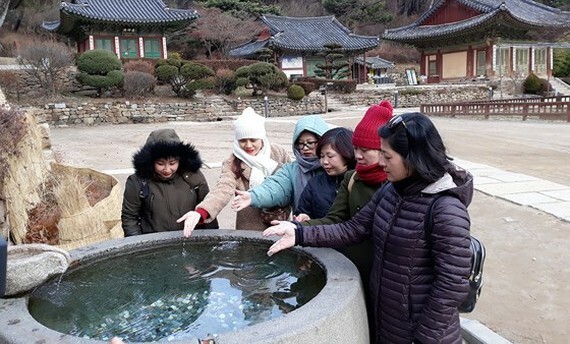 Vietnamese tourists visit Jeondeungsa Temple, Incheon, South Korea. Additionally, the South Korean government has launched a new visa policy to Vietnamese in major cities. Vietnamese passport holders who reside in Hanoi, Danang and HCMC can apply for five-year South Korean visas and stay for up to 30 days per trip. The Korean government aslo issued ten-year visas to Vietnamese professionals like doctors, nurses,lawyers, professors, people with Masters’ degrees or above earned abroad and graduates who enrolled in four-year-plus programs in South Korean universities. The new visa policy allows people to extend their stay in South Korea for 90 days and takes effect on December 3. With the new visa policy, South Korea hopes to increase business and investment cooperation and attract more travelers from Vietnam. South Korea expects to attract more than 450,000 Vietnamese visitors this year , up 40 percent year-on-year, turning Vietnam to become the 7th country with the largest number of tourists to Korea. There were more than 60,000 MICE (meetings, incentives, conferences and exhibitions) tourist arrivals travelling from Vietnam to Korea, up 7.3 percent against the same period last year. Vietnam is ranked first among 32 markets in Korea in MICE tourism, with 235 groups and a group of over 100 persons. 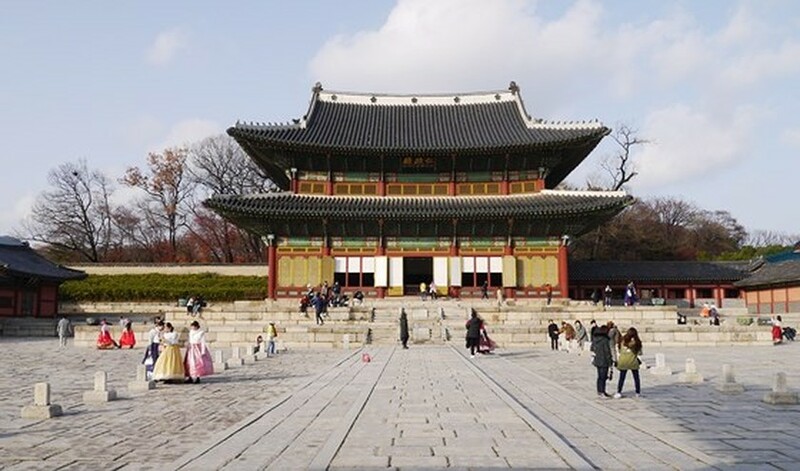 Gyeongbokgung is the main royal palace of the “Five Grand Palaces” built during the Joseon Dynasty in 1935. 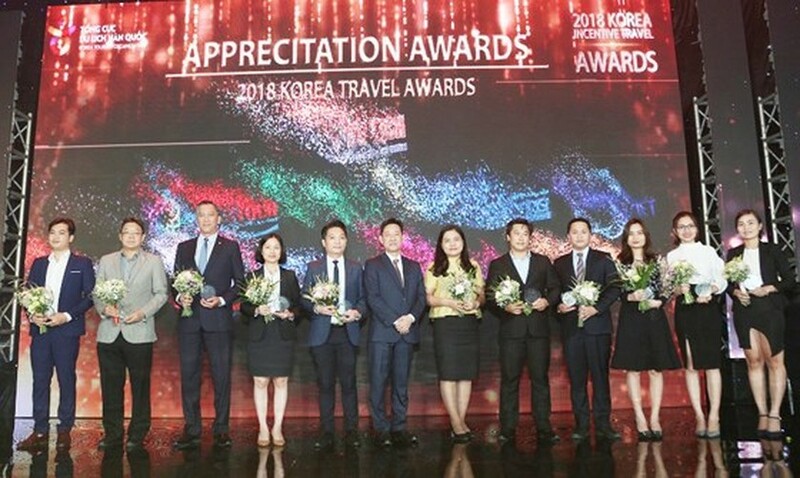 2018 Korea Travel Award ceremony honoring Vietnamese travel companies is held in Hanoi and HCMC .